The short document looks at ways in which places can be designed collaboratively to support outdoor activity, health, well-being and community engagement as people age. 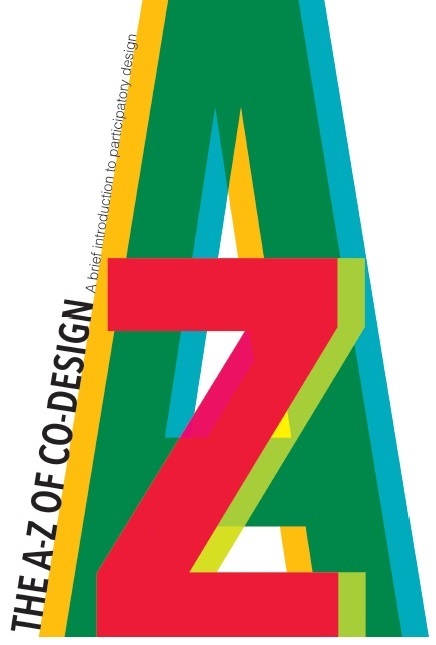 Co-design is participatory design, and is about the meaningful involvement of end users in the design process. Many of the principles however can be applied to all ages and situations and are of value on any project from the re-organisation of an office to the urban planning of major public spaces.